The Realme 3 came out last month with the new Android Pie-based ColorOS 6 in tow. However, that doesn’t mean the company has forgotten about its older devices. In fact, in an official blogpost, the company has pretty much confirmed the release schedule for phones that will be receiving ColorOS 6 soon. 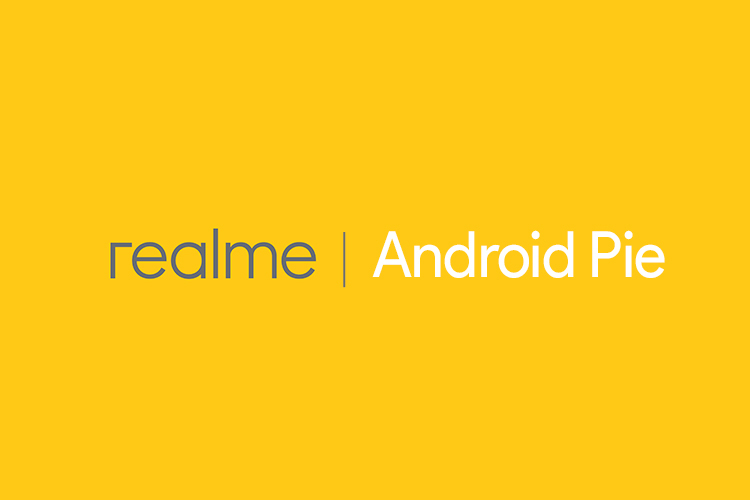 According to the blog post, the Realme 1, Realme U1, and Realme 3 will receive the April security patch this month, while the Realme 2, Realme 2 Pro, and Realme C1 will receive the May security patch the month after. ColorOS 6, the latest iteration of Realme’s custom Android skin comes with a bunch of exciting changes and features including things like an app drawer (finally! ), a redesigned quick settings shade which is still reminiscent of the iOS control center in some ways, UI changes to both the entire system and pre-installed stock apps, and a lot more. You can check out our article on the 10 best ColorOS 6 features to learn more. So, are you excited about getting ColorOS 6 on your Realme smartphone? If those features didn’t get you, we also have some ColorOS 6 tips and tricks you can check out.